Valid only during lunch and dinner, from Sunday to Thursday. Not valid on Mother's Day, Father's Day, eve and day of Deepavali, eve and day of New Year. The Song of India, is the ultimate in luxury fine dining for modern Indian Cuisine in Singapore. Located just a stone’s throw from Orchard Road, in a classic black and white heritage bungalow, it forms the setting of grand opulence and sophistication with its stylish interiors and lush green surroundings for a gastronomical journey through India with its award winning cuisine. 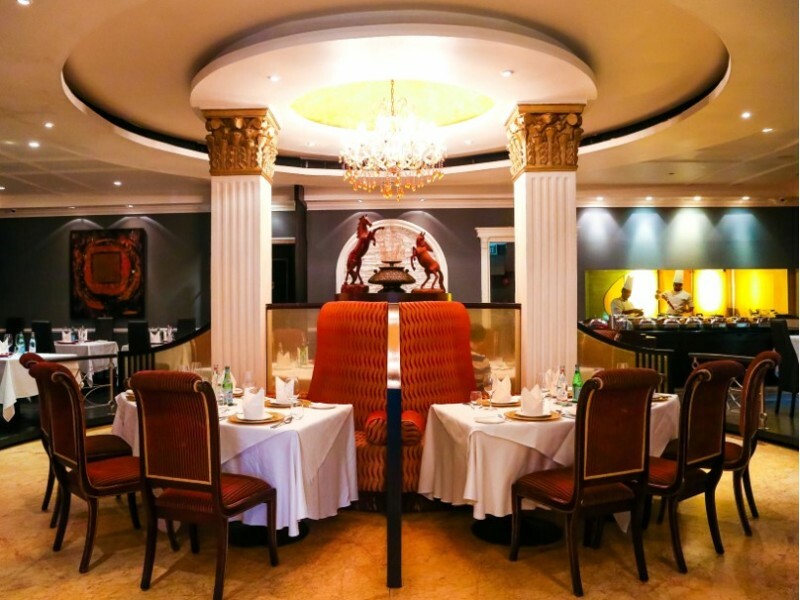 Since opening its doors in April 2006, The Song of India has established itself as one of the iconic restaurants of Singapore and has garnered numerous awards.